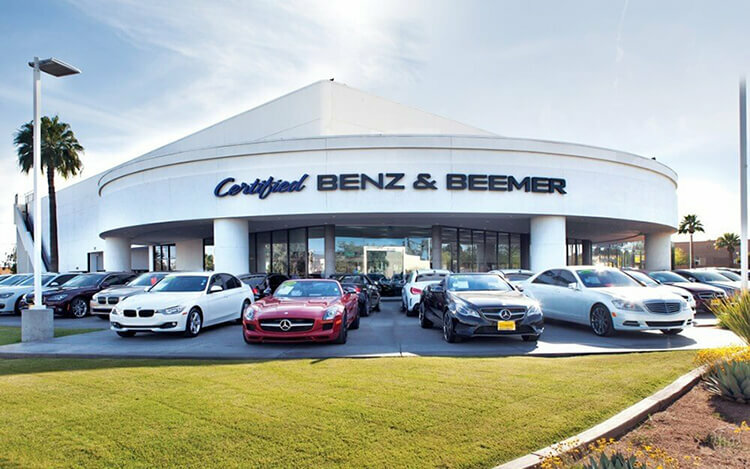 Used Cars Chrysler , for sale Scottsdale, AZ, 85257, Call 888-553-7071 for more information. Thank you so much for your interest in our 2019 Chrysler . We are currently sold out of the 2019 Chrysler . This model is most likely in transit or at another location. Please fill out the form below to schedule a test drive and to reserve yours now.